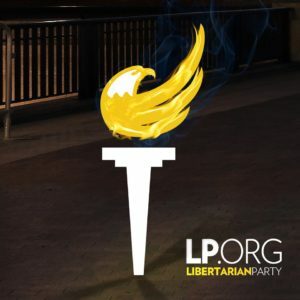 Richard Mack and other Constitutional Sheriff leaders have created an information website with a sign up page for those who seek to participate. They are building a national Constitutional Posse. Go to the Constitutional Sheriff and Peace Officer page. 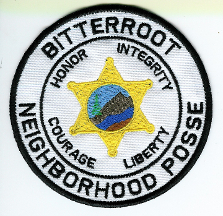 Become a member of the posse. They will send you daily e-mails chock full of information, education and action items.